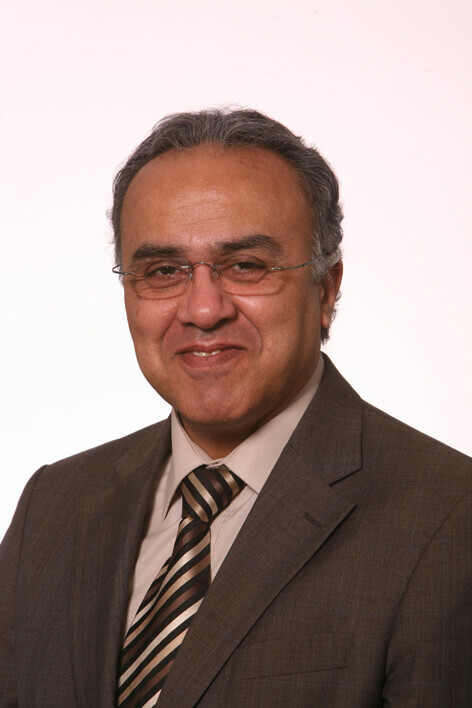 Ricardo has world-leading expertise and knowledge on all aspects of the design, development, quality assessment and policy development associated with the use of CHP. Our technical and market expertise supports both governments and private sector in this complex area. 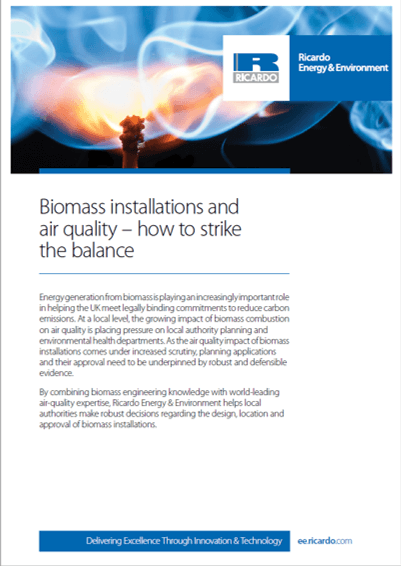 Our understanding of the technologies, policy and regulations enables us to support our clients in achieving both energy and carbon dioxide emission reduction targets. 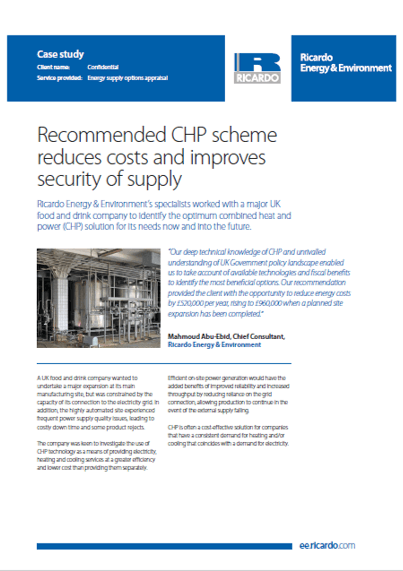 Implementing the UK Government's flagship CHP Quality Assurance (CHPQA) programme. Validation and auditing of CHP systems in compliance with EU Directives. Techno-economic and financial feasibility studies of CHP systems. Assessment and identification of optimised heat and power supply options for an industry leading chemical company. The predicted annual cost saving of the installation is £550,000 compared with the site’s current energy spend, giving a payback of around 4 years. Identification of an optimised heat and power supply solution for a UK food and drink company. 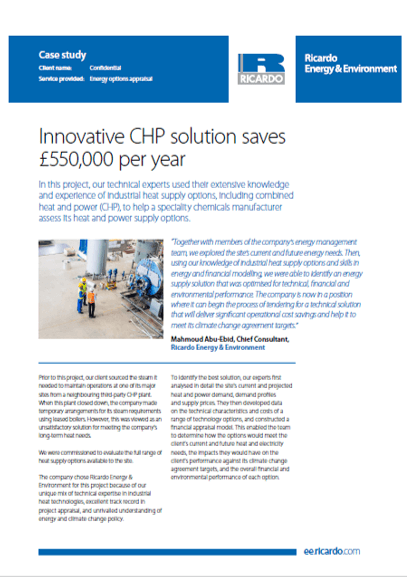 Our recommendation provided the client with the opportunity to reduce energy costs by £520,000 per year, rising to £960,000 when a planned site expansion has been completed.